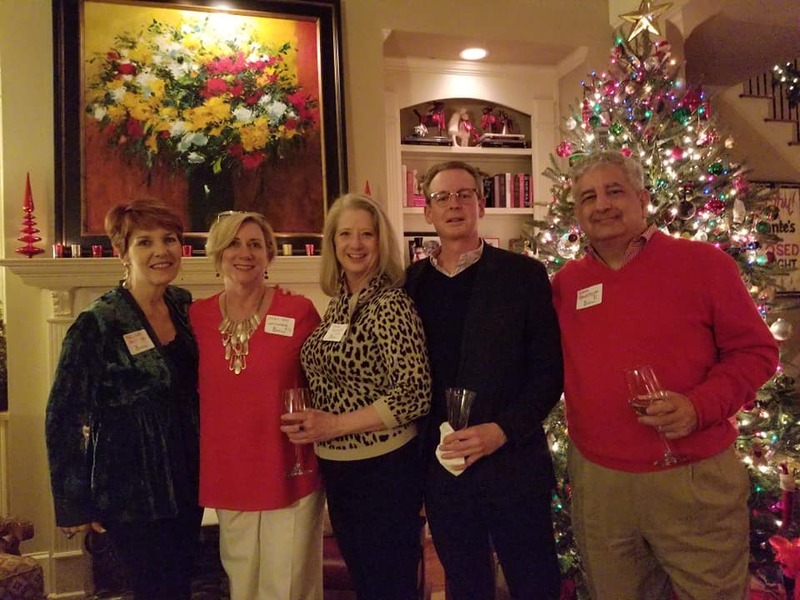 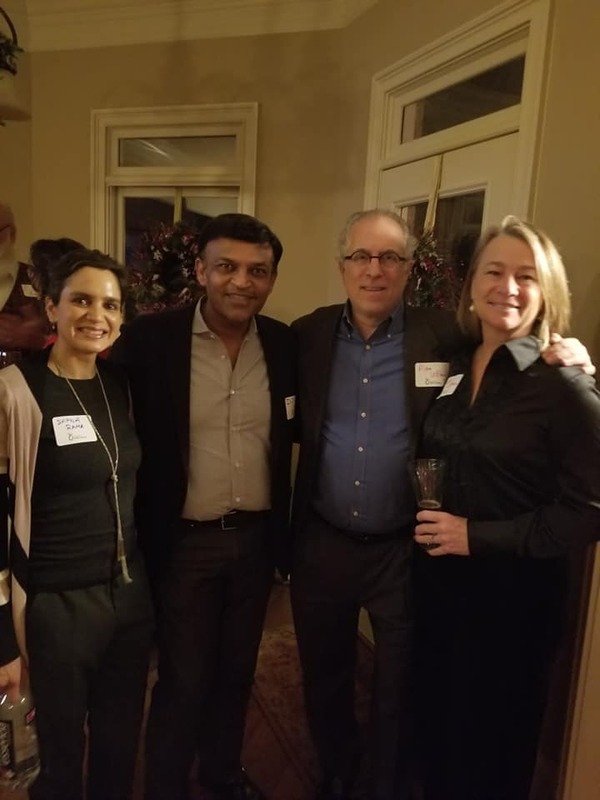 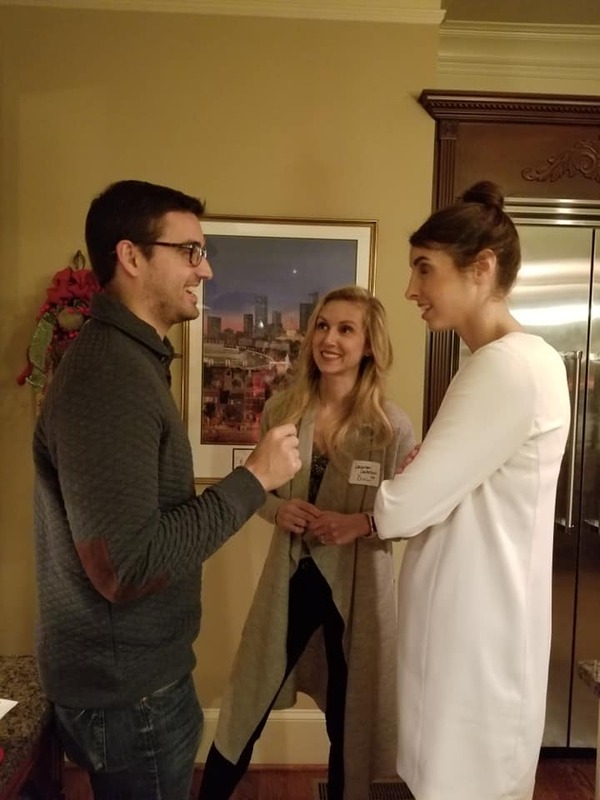 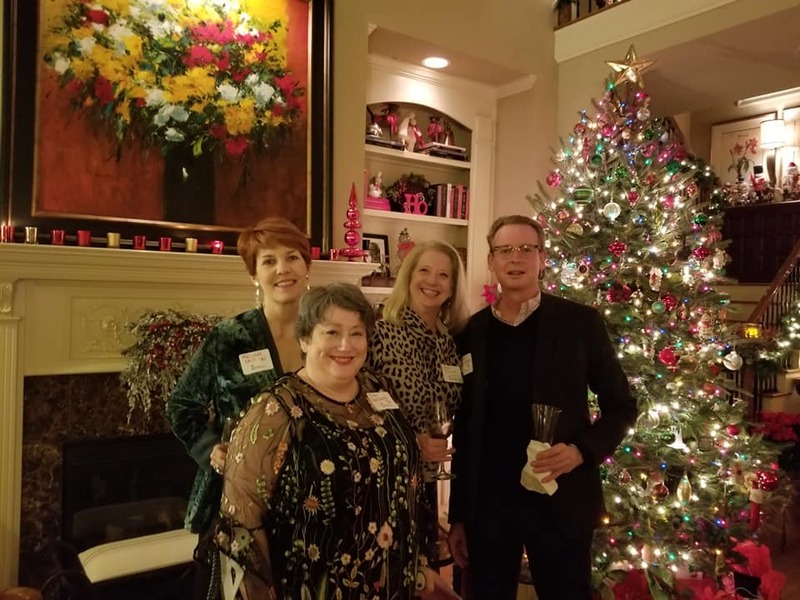 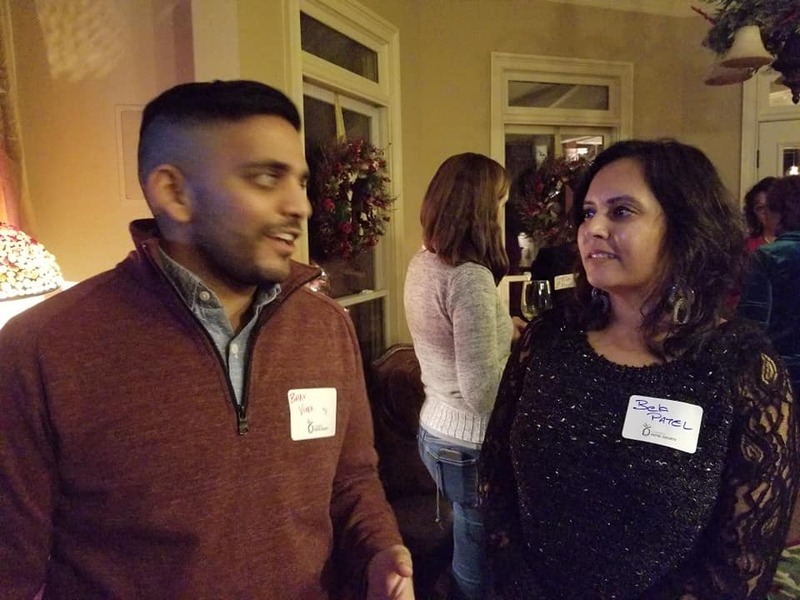 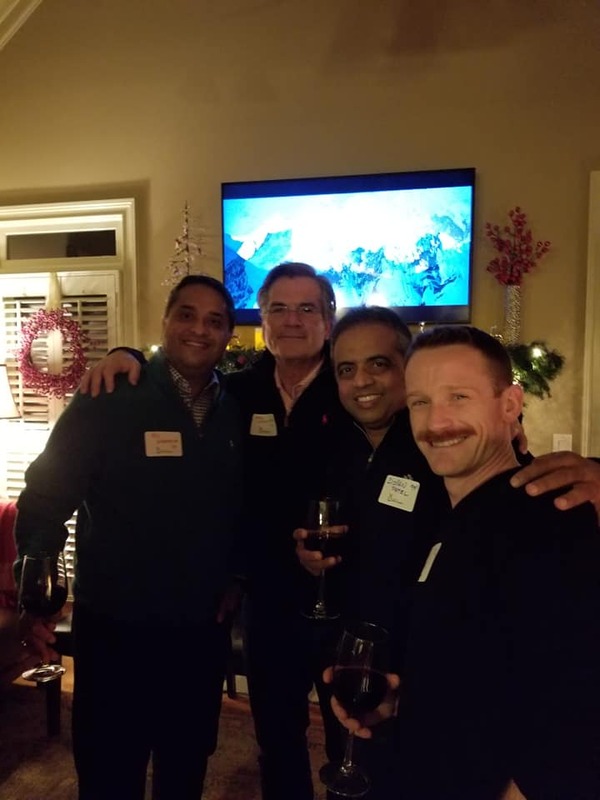 On December 9, 2018, the Georgia chapter held their annual holiday party at the home of Mark ’77 and Mary Kay Woodworth. 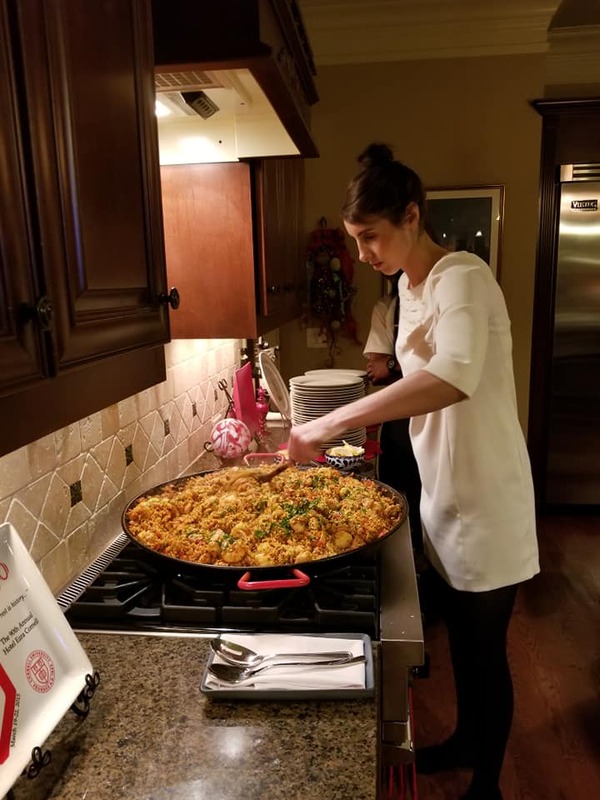 The 40 Hotelies and their guests in attendance enjoyed some amazing food catered by Stephanie ’09 and Fred ’07 Castellucci (Castellucci Hospitality Group). 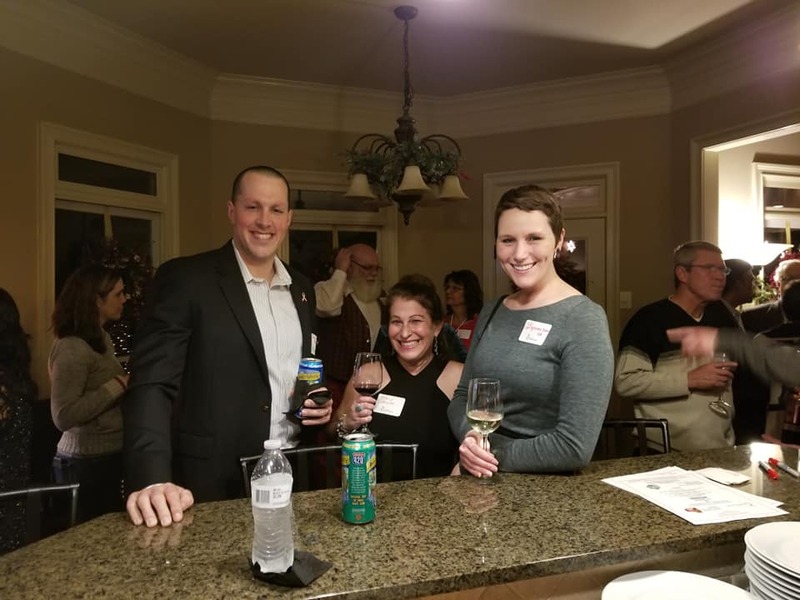 Growlers of beer were donated by Alan LeBlanc ’84 (Brewed to Serve). 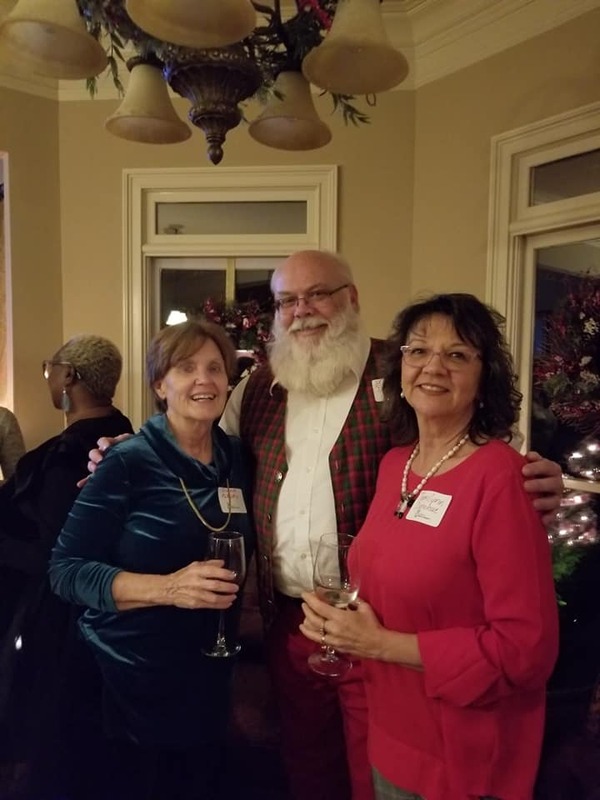 Mark Newton ’74 repeated his role as Santa Claus during the annual gift exchange.